also transliterated Nabi Shu'ayb or Nabi Shoaib. 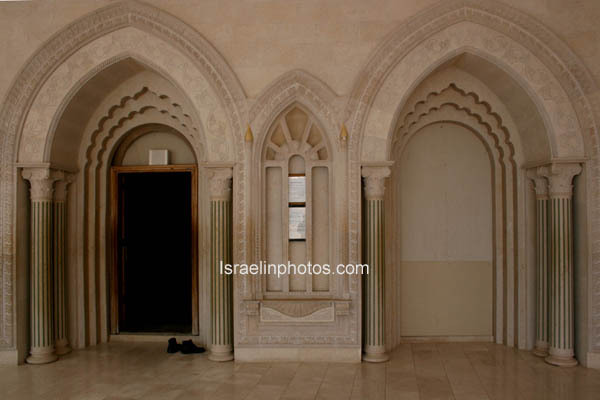 Jetro, the father-in-law of Moses, is held in saintly regard by the Druze who believe that his tomb is located here. It lies at the feet of the Horns of Hittin, overlooking Lake Kinneret. According to Druze tradition, Saladin had a dream on the eve of his battle against the Crusaders at this site, in which an angel promised him victory on condition that after the battle he gallop westward on his horse. Where the stallion would pull up, the angel promised, he would find the burial site of Nebi Shu'eib. 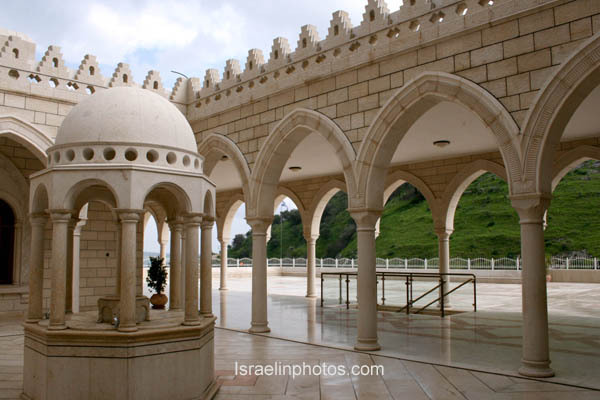 When the dream came true, the Druze built a tomb at the site, next to which is a rock bearing a footprint, believed to be that of Nebi Shu'eib. 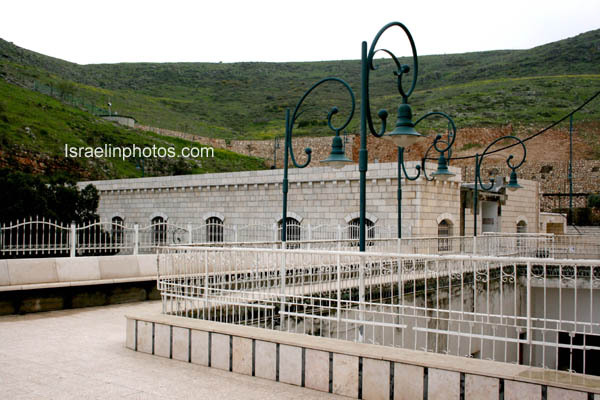 The Druze built the older section of the existing structure in the 1880s, after the spiritual leader of the community, Sheikh Mahna Tarif of Julis, summoned an assembly to discuss its construction. A delegation of uqqal traveled to Syria and Lebanon and collected funds for this purpose, and the local Druze also contributed extensively. 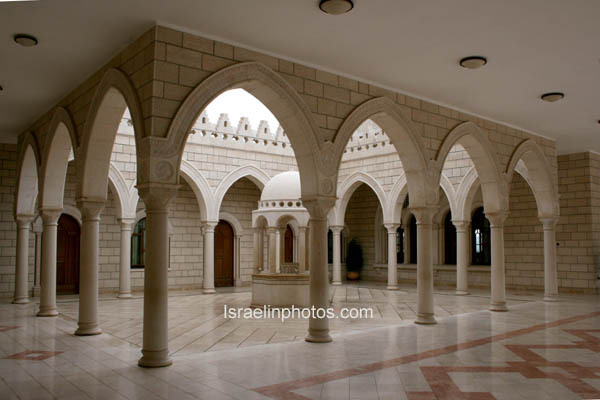 The Tomb, set in a mosque-like domed hall, is the site of annual pilgrimages by the Druze from all over the country during April (25th -28April) The prayer hall is the same room as the Tomb, which interior is muffled with carpets as well the raised Tomb. In a side-room in the building is the tomb of Sippora (Sephora), the wife of Moses.